This week, 18-24 November, is Road Safety Week and Jason is backing a national campaign launched by Huddersfield based Brake charity. 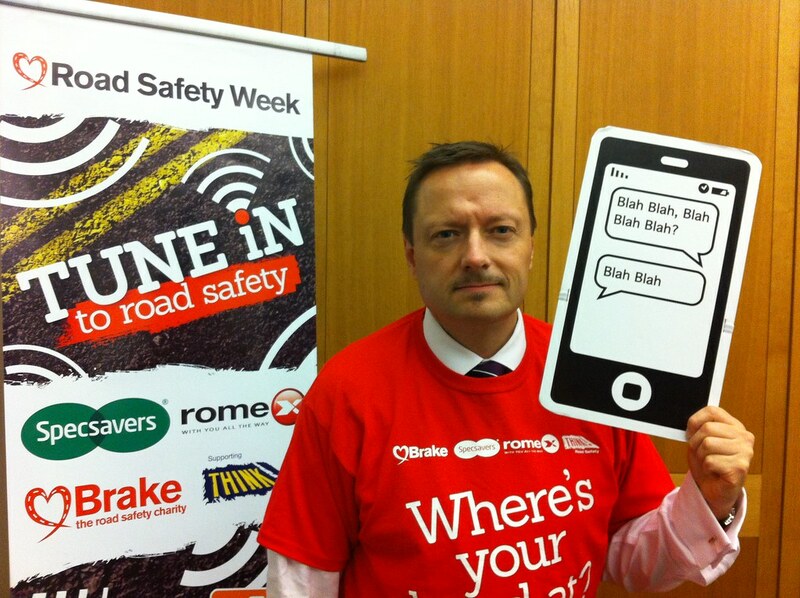 The campaign calls on drivers to turn off their phones when driving and urges everyone to refuse to speak on the phone to someone who is driving. The campaign is being launched almost exactly a decade after hand-held mobiles were banned at the wheel. Distraction reduces hazard perception and increases reaction times in a similar way to drink-driving, but the accidents caused by this are entirely preventable if people tune into road safety. 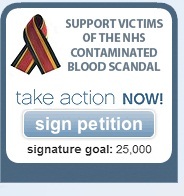 For more information on the campaign please click here.